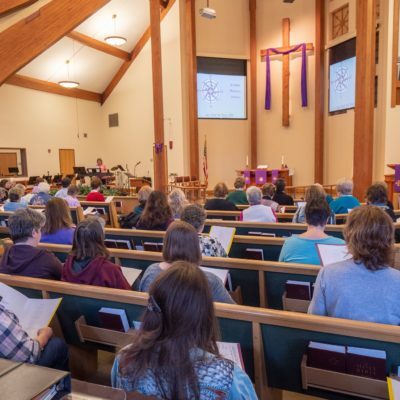 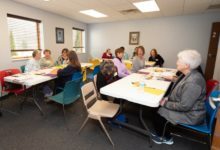 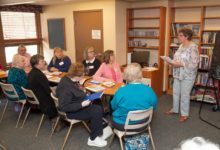 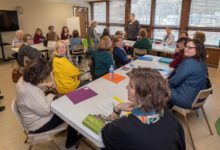 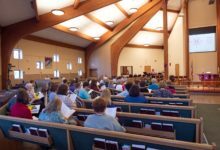 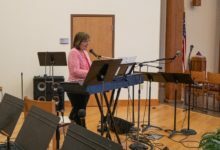 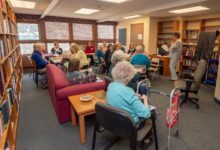 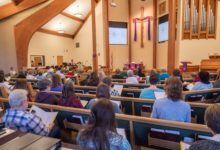 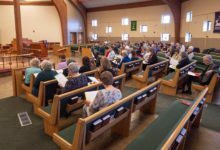 On Saturday, March 16, 2019, the St. Mark Women’s League held their annual retreat. 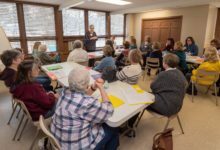 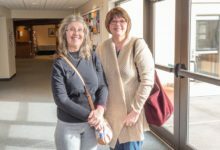 The event was open to all women, not just St. Mark members. 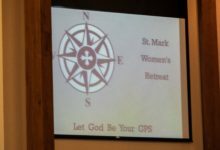 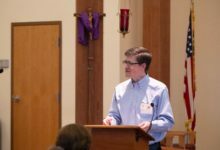 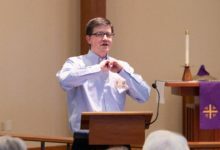 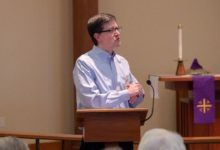 The Reverend Mark Matzke, Pastor at St. Mark gave the opening presentation, highlighting the theme, “Let God Be Your GPS.” A number of speakers presented during the day followed by discussion sessions. 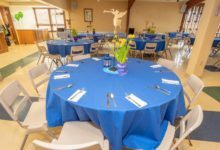 Lunch was served. 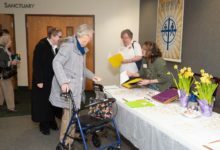 It was a delightful day for all that attended.